Launching alongside an apparel capsule. 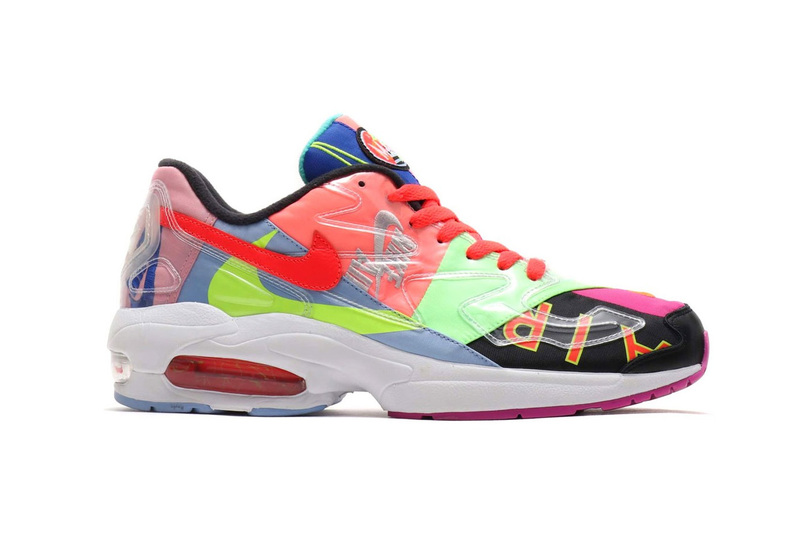 UPDATE: As part of its Air Max Day 2019 celebrations, Nike has announced plans for the atmos Air Max2 Light to release globally, with the sneaker set to hit retailers on April 5. A reinforced Zoom Haven upper atop an Air Max 97 upper.